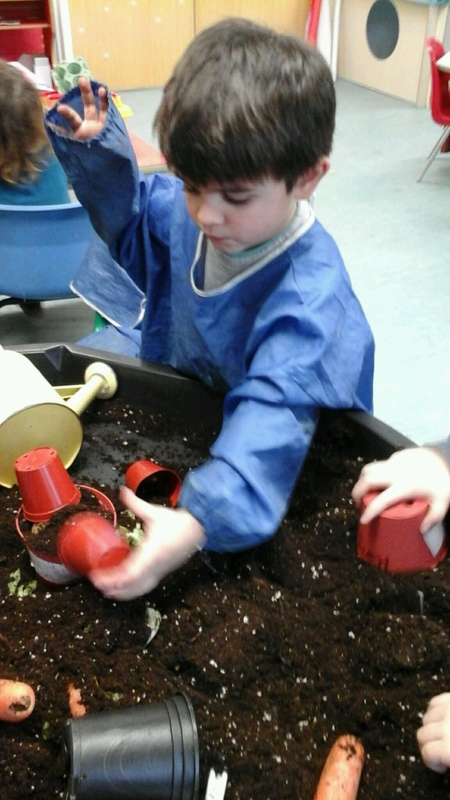 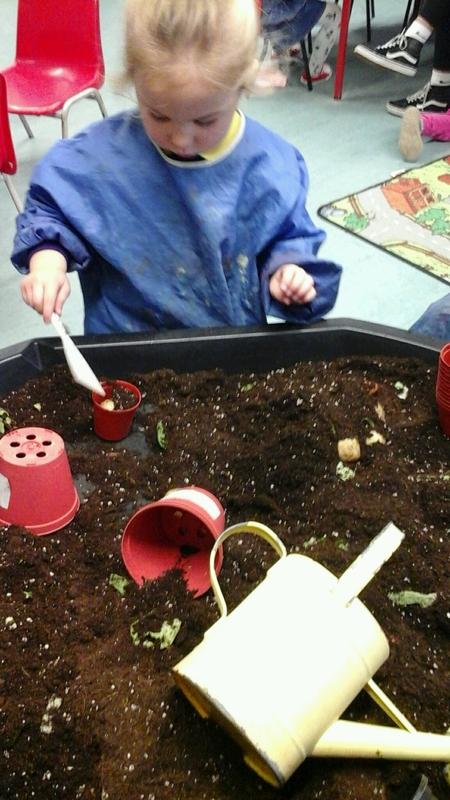 This week our pre-schoolers, the children enjoyed potting and planting veg in our mud tray. 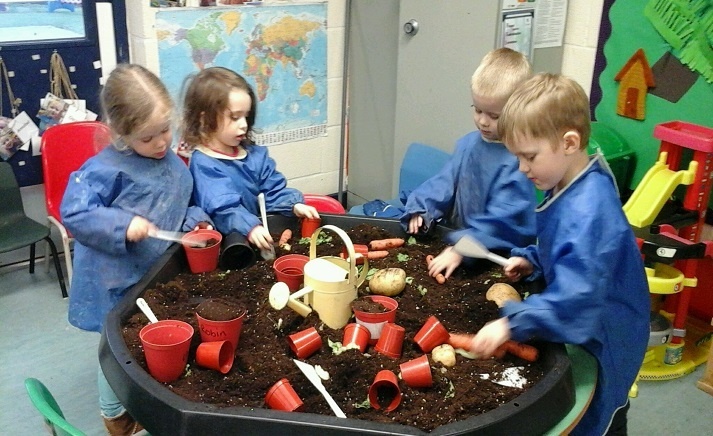 They explored how things grow and enjoyed discussing what they had planted with their friends. 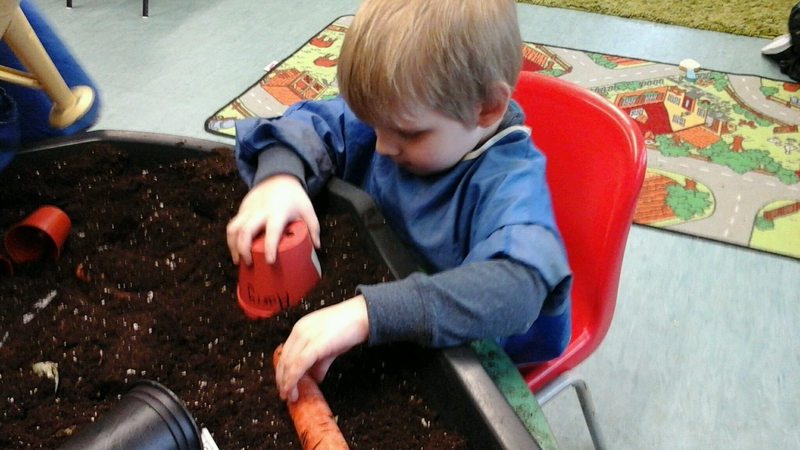 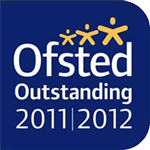 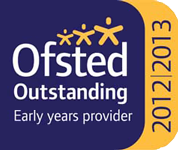 The pre-school children enjoyed using their sense of touch to feel inside the present box. 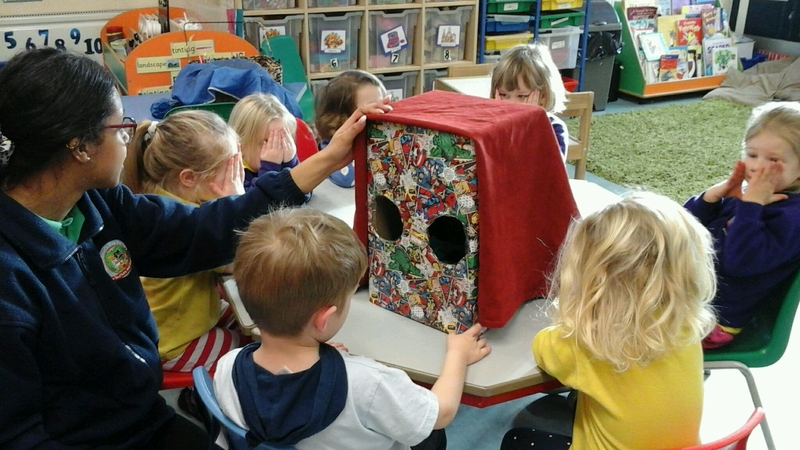 They all took turns to guess what was hidden in the box, describing what they could feel and trying to guess what the object was.